Gibson Properties: Wimberley Real Estate - 2017 "Best Real Estate Agency"
Independent Wimberley Real Estate Agency serving Central Texas, including Austin, Wimberley, Dripping Springs, San Marcos, Canyon Lake, Kyle, Buda and surrounding areas. Gibson Properties in an Independent Real Estate Agency founded in 2010 and is known for its friendly, ethical and hardworking agents who strive to provide their buyers and sellers with excellent client service. We started as a small independent team that has grown to more than 15 experienced, local agents. We have a passion for selling – and use modern systems and tools to find buyers from a wide pool of local first-time buyers, to people seeking a second home, retirement property, ranch land or investment opportunity, or to out of state newcomers searching for the perfect place to call home. Our agent’s expertise ranges from selling luxury waterfront homes, commercial property and vacation rentals to helping a first-time buyer find their perfect spot and navigate the in’s and out’s of the buying process. Our roots in Wimberley and the surrounding Texas Hill Country run deep – for some as far back as 35 years – and we all share a joy of helping clients find their own piece of Hill Country heaven. The connections we’ve built and our knowledge of the best Central Texas neighborhoods, school districts and commercial areas ensure we can find you the perfect home, land, investment opportunity or location for your business..
Our Team of experienced agents is ready to assist you. We are eager to make your dreams come true. I love being a Broker in the Hill Country! Our staff and agents are knowledgeable in the area and in their fields. Eager to make your dreams come true as smoothly as possible. 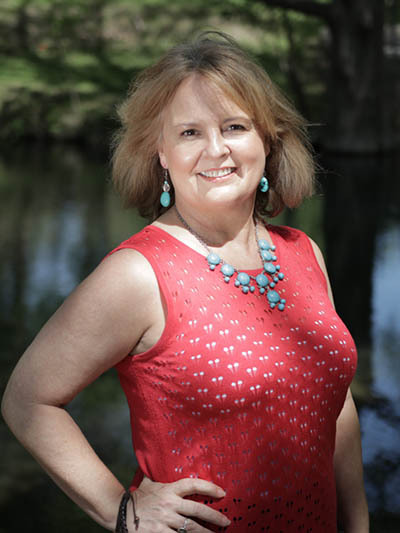 I have lived in the Wimberley area for 17 years, and have been a licensed agent for 13 years. Beth is a licensed Realtor since 2001 with a B.S. in Education. 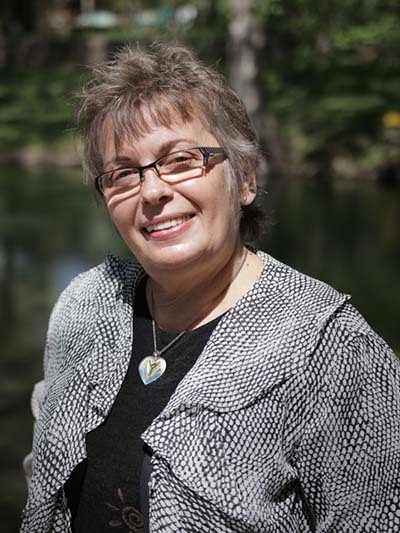 Having lived in Wimberley for more than 30 years she knows the area very well. Beth is known for being experienced, honest, dependable and hardworking. She enjoys meeting new people and introducing them to the area. She specializes in helping buyers and sellers in Wimberley, Dripping Springs, San Marcos, Kyle, Buda, Canyon Lake, and Blanco. Beth and her husband have three children, three dogs, 12 beehives and several goldfish. She is an avid nature and outdoor enthusiast and loves the rivers, creeks, and beautiful hill country views. She also enjoys dance, music, art, photography and is a certified yoga instructor. 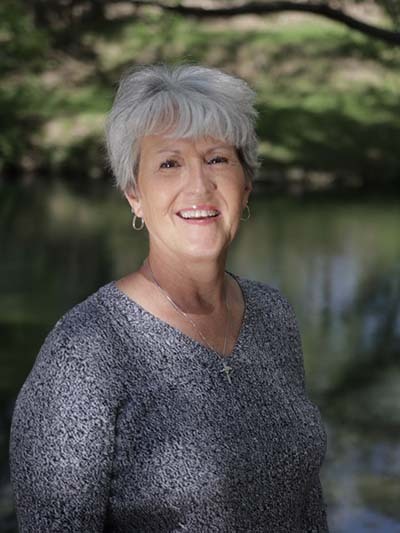 Cheryl Eskridge has been a licensed real estate professional for more than 20 years and began her career in Wisconsin, but came to the Texas Hill Country as fast as she could! She’s been licensed in Texas for more than 10 years. 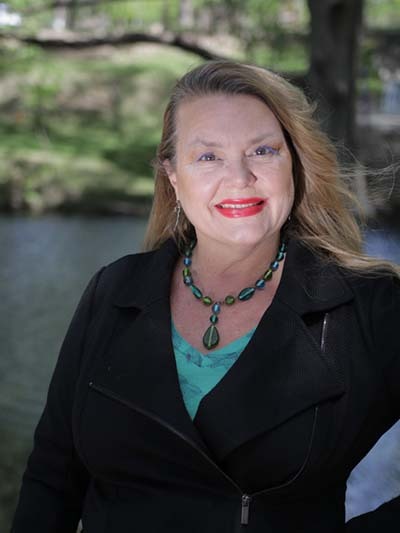 She loves to help people find their dream or property in the beautiful Hill Country Area. She loves Barbecue, Mexican Food, Blue Bell Ice Cream and Texas Pecan Coffee! Cheryl is an avid animal lover and volunteers at a number of animal rescue groups. She and her husband Scott have three rescue dogs and one rescue cat. They also have two sons and daughters-in-law, three grandchildren and one on the way! She is a well-respected member of the REALTOR Community and has served in several volunteer and board positions. Cheryl is also a licensed broker in Wisconsin and spends part of the year there, but her clients are always taken care of by her partner Heather Wiley Evans of Gibson Properties. I Have Been Helping Buyers and Sellers in Wimberley and the Texas Hill Country for over 20 Years. With 20 Years of Licensed Texas Real Estate Experience as a Realtor in Residential Sales, Commercial Transactions, Raw Land & Lots, Home Building, Farm & Ranch Sales & Leasing I Can Help You with All Your Real Estate Needs. As your Hill Country REALTOR, I will listen to your needs and work hard to exceed your expectations. For me personally, the joy of the Real Estate business is helping others and making new friends along the way. After graduating from Southwest Texas State University (SWT), I quickly realized that the Texas Hill Country is where I would one day make my home. My family and I have been here for over 25 years. I know well and love the counties that surround this place I call home. Whether you are buying or selling real estate, considering the purchase of your second home or even considering a job relocation, I hope that you will allow me to be the REALTOR that helps make your “real estate dreams” come true. 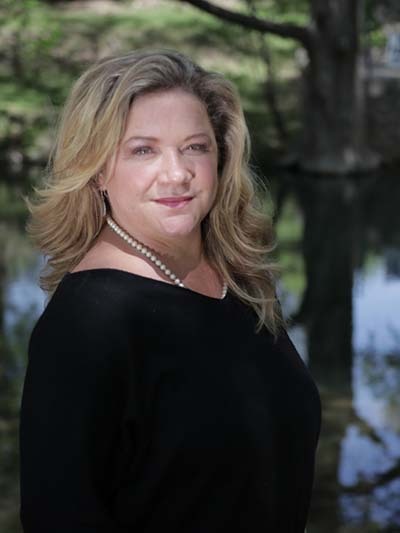 Real Estate professional, Gabi Sommer, has worked with numerous buyers and sellers throughout the Wimberley Valley and surrounding Hill Country for more than 10 years. 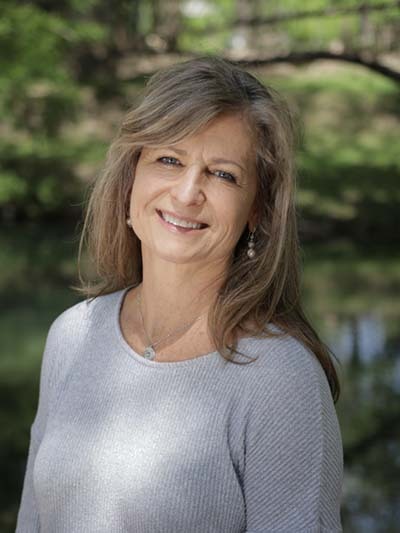 Gabi has lived in the Texas Hill Country since 1978 and in Wimberley since 1999, and has comprehensive knowledge of the most desirable locations for newcomers to the area or anyone wanting to buy a primary home, vacation home or acreage on which to build. She enjoys the challenge of finding the perfect place for her clients. In the first twenty years of her more than thirty-year Real Estate Industry career, Gabi worked as an Escrow Officer in the Title Industry, giving her extensive knowledge and ability to assist both buyers and sellers as they navigate the closing process. She is a graduate of the University of Texas in Austin and enjoys reading and puzzles. She is fluent in German and is able to conduct business in German. Gabi is a well-respected Wimberley real estate agent with excellent reviews from former clients. Her hard work, customer service, and sales skills have contributed to her reputation as one of Wimberley’s top choices as both a listing and buying agent. Heather is a 7th Generation Texan and has lived in Wimberley on and off most of her life. Heather has more than 25-years experience in sales, marketing, administration and Real Estate. Heather attended the University of Texas in Austin and is a member of the Austin Board of Realtors. She covers the Austin market south to San Antonio but her focus is in the Wimberley Valley. She is also very active in her community as a volunteer, in her church and can be seen & heard around Texas as a performing singer/songwriter. Our family moved to Wimberley about 27 years ago. It was the best move we ever made. While our children are grown now, (with children of their own), their formative years were spent here, and I cannot say enough about this community and schools. We have watched Wimberley grow and blossom. You know it is a special place when your children decide to settle here and raise their children. I have enjoyed living here, and I am now in a position to help others find their piece of hill country heaven. 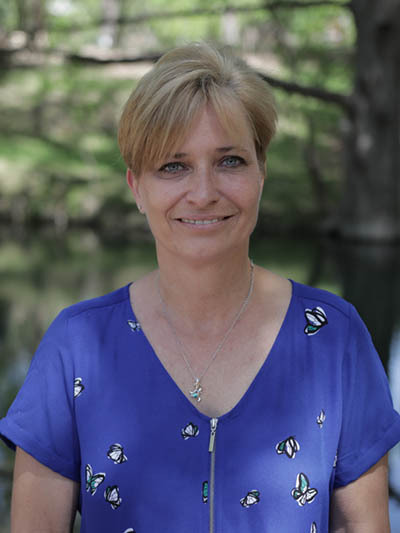 Karen first moved to Wimberley in 1987, where she raised her four children and had a successful career in home construction. She then moved to Telluride, Colorado, and began a real estate career, specializing in selling high-end resort properties. Eventually, her love of the Texas Hill Country and the excitement and beauty it offered inspired her to once again make her home in Wimberley. She joined the Gibson Properties team in 2013. She is extremely excited to be working with the region’s premier real estate agency as well as with many of Wimberley’s most successful real estate agents. 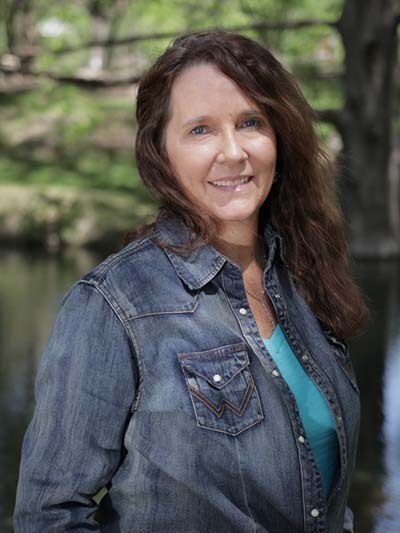 She looks forward to helping newcomers find their special Wimberley property and assisting established residents and second-homeowners in finding new homes. I was born and raised in Hot Springs, Arkansas, but I came to Texas just as FAST as I could! I have been a Texan since 1989. Having recently moved to Wimberley, I am relishing in the excitement of exploring the area and finding all the best eateries, wineries, and of course the best properties. I had always enjoyed real estate. Having been born into a family of custom home builders, I grew up loving the smell of a new build or a remodel project. My first job in Texas was at ERA – Keenan and Associates in Sugar Land. During my time at the ERA, I discovered a true passion for the business. The clients’ trust and ease of the transaction are my top priorities. I pride myself on providing excellent customer service and communication. I have experience in both purchasing and selling property and managing extensive renovation projects. I am a born nester and understand the importance of finding that perfect home. I split my time between Wimberley, Dallas and Houston and would be happy to help you with any of your real estate needs in those areas. My experience and excellent real estate training should give you every confidence in my ability to help you achieve your goals. 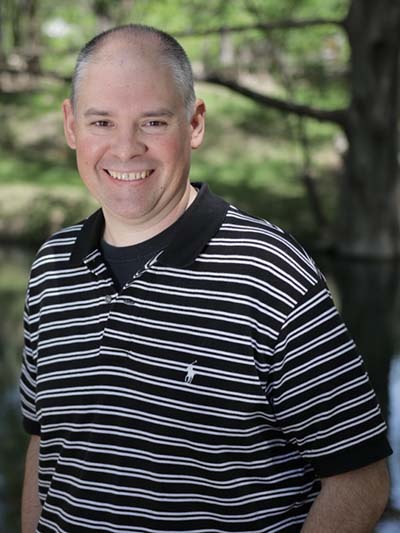 Mike Collins is a professional real estate investor with extensive knowledge of real estate in the Wimberley area. 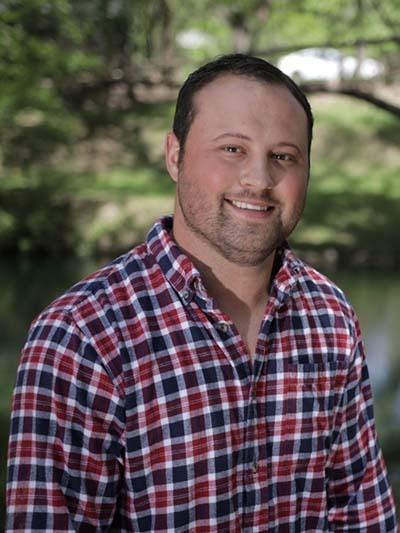 In addition to owning a real estate investment company that focuses on investments in the Wimberley area, Mike owns and operates a vacation rental home management company that manages some of the nicest real estate in the Wimberley area. Mike received his undergraduate degree in Industrial Distribution from Texas A&M and has an MBA from University of Houston with focus on Entrepreneurship and Real Estate. For fun he enjoys investing, building/renovating homes, hunting and being outdoors. My goal as your full-service real estate company, specializing in the Wimberley Valley and local Hill Country areas, is to provide the solution for your real estate needs. My local expertise and extensive 33-year career in real estate will benefit you whether you are serious about buying or selling a home at this time, or are a returning client checking out the many homeowner resources I offer. Owning real estate is one of the most exciting investments one can make. No doubt it should be done in the most professional manner as possible. Experience, market savvy, diligence, and outstanding service are what you will receive when represented by me. Seeing is believing when it comes to how well your real estate transaction will be serviced. My background, extensive in the real estate industry, assures you a safe and well-protected transaction. In 2002, I found my piece of heaven right here in Wimberley, Texas. I raised my two children here and have made life long friends along the way. I have three dogs, salamanders and the June bug pays us an occasional visit. I love meeting new people and making new friends. Building and nurturing relationships is the cornerstone of my Real Estate business. As your personal Real Estate expert in the beautiful Hill Country, I am here to help! Whether you are buying your first home, selling your existing property or looking to invest in real estate, I will walk with you every step of the way. It would be my privilege to represent and partner with you through your journey. live by a code: Integrity: adherence to moral and ethical principles; soundness of moral character; honesty. That’s my foundation. click on the property to request a showing.